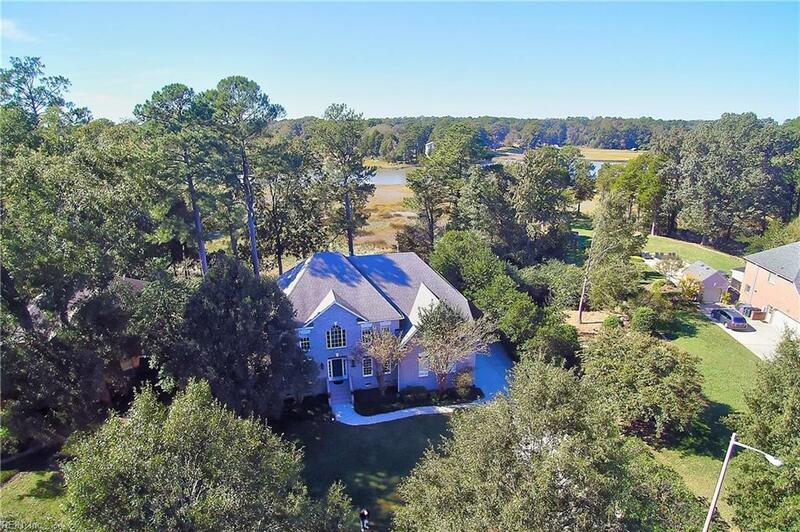 5067 S Links Cir, Suffolk, VA 23435 (#10245823) :: Abbitt Realty Co.
Beautiful appointed home with peaceful setting on Knotts Creek/Nansemond River. Deep Water. 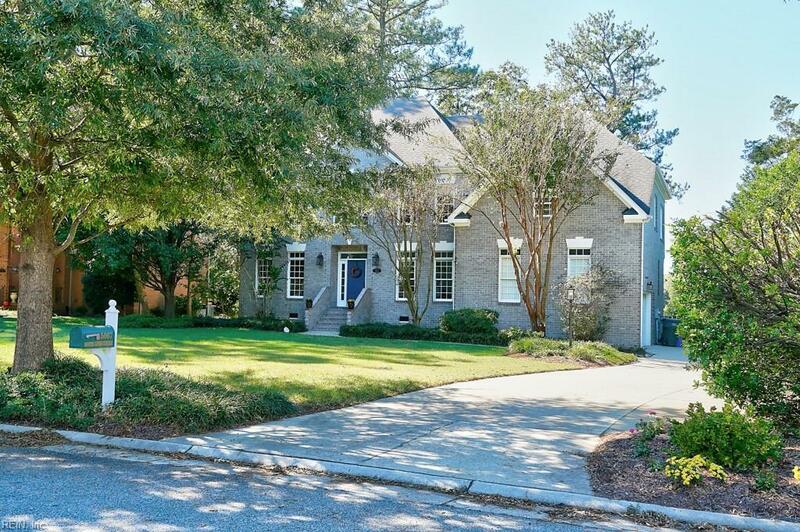 This well maintained Transitional home offers a spacious open floor plan with high ceilings & a gourmet kitchen with a huge island great for entertaining. Stainless steel appliances. Walk-in pantry. Entertaining can extend to outdoor living with an in ground pool, deck and patio area. Master bedroom suite huge with two sided gas fireplace between bedroom and bathroom. Enjoy sunrises and coffee in the mornings in the sitting area which offer gorgeous views of the river and nature. Very private setting. Huge walk-in closet. Master bath well appointed. 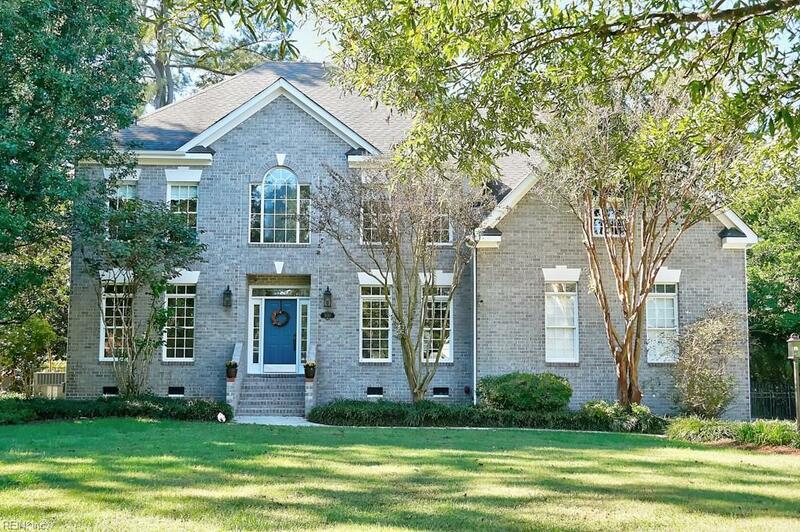 Community offers tennis, pool, walking trails, canoeing and a waterfront pier. 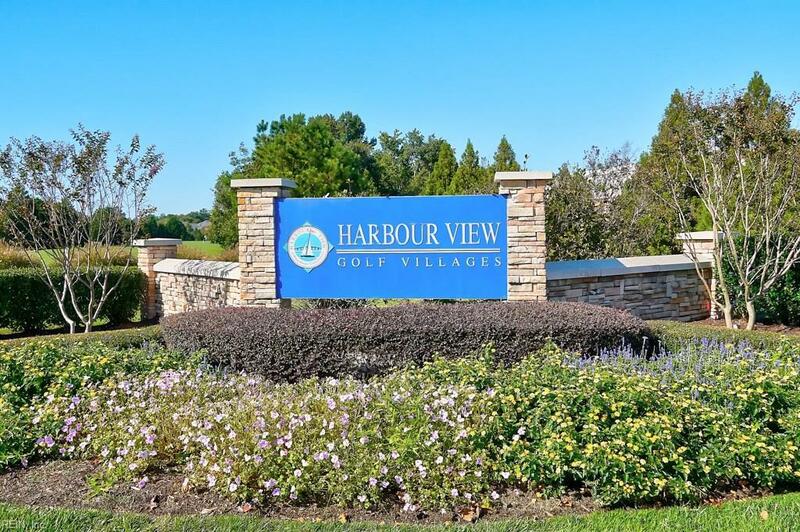 Easy access to interstate, medical facilities, shopping, entertainment and dining. HVAC systems 2013/2016, pool liner 2014, pump and timer 2018, automatic chlorinator 2018. Hot water heater 2013.